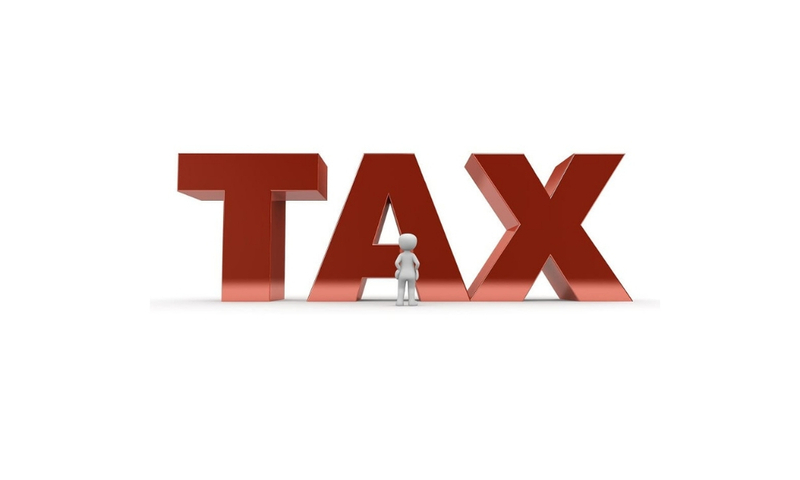 Tax domicile certificate or the tax residency certificate is typically a certificate or official document that is issued by the respective authority for the government entities, companies and individuals who are eligible to enjoy the benefit of agreements of double taxation avoidance on the income and is signed by the UAE. In case of UAE, this tax residency or the tax domicile certificate is issued by the UAE’s Ministry of Finance of UAE. The certificate can be obtained by a company or business that is registered in the UAE and also by individuals who have acquired the residency visa or they already permanently live in the UAE. This tax residency certificate is typically valid for one year from the date it is issued. Please note that only onshore UAE companies are eligible to receive a tax residency certificate. Offshore companies that are also called as International Business Companies are not permitted to get such a tax residency or a domicile certificate. But that is different from a tax residency certificate and doesn’t offer the usual advantages of double tax treaties. In case of UAE onshore companies, the tax domicile or residency certificate is a necessary document which allows them to fully take benefit of the wide-ranging network of double tax treaties that the UAE has signed along with so many countries located in various parts of the world. The main condition for being considered a resident in the UAE is that one has to obtain a residence permit. A foreign individual should have a sponsor as a rule, so as to apply for a residence permit in the UAE. In many cases, the company that employs the expatriates usually acts as their sponsor and gets them their residence visa. The best way for the people, who do not come in the jurisdiction on an employment contract, is to incorporate or set up a company in the UAE. The usual and preferred method of getting residency is by a corporate structure. However, for foreigners, incorporating an FTZ company is the best way of getting sponsorship. This company should necessarily have physical presence in the kingdom and for that the most cost-effective options are suggested by the free zones that are located in the northern emirates with likelihood to have “flexi offices” or “flexi desks”. Tax domicile certificate provides the advantage to fully utilize the benefits of the widespread double tax treaties network that the UAE has signed with various countries in so many parts of the world. DTAA or double tax treaty (DTT) is actually a bilateral agreement signed between UAE and other nations that uphold the welfare of global investors and businesses from other jurisdictions in an attempt to invest in the UAE. Due to this treaty, any global firm that is already paying taxes overseas for the profits they have earned from the business can also mitigate the possible tax burden in the country. This not only applies to companies, but also to individuals who are fiscal citizens in the UAE for over 180 days and are able to provide the documents needed by the Ministry of Finance, will be eligible to use the benefits. Need a TRC in the UAE? We at IMC offer an array of business services to our clients and are especially known for our quick turnaround and reliable services. If you are looking for a Tax Residency Certificate in Dubai or PRO services in Dubai, get in touch with our team of professionals who will assist you according to your specific needs.